Durasens™ probe-like slipstream feeders are convenient interfaces that require a single port to both extract and return fluid for slipstream analysis. Two versions are avaliable, a stainless steel flange based version (Model SF-SP) for interfacing to standard port, and a cork version (Model SF-LR) for interfacing to standard laboratory reactors. Durasens™ DP-F Series Diamond ATR Fiber Probes are designed for real time monitoring of process reactions or streams. The probes are made of 316 stainless steel. Other materials such as Hastelloy are avaliable. The standard ATR element is diamond, but other materials such as Silicon are also available. The probes are designed for operation at up to 300°C and 1000psi. They can be interfaced to any IR spectrometer by fiber optics. The probes are available in a single reflection configuration (DP-F-S), a two reflection configuration (DP-F-2), and a multiple reflection version (DP-F-M). Durasens™ DP-R Series Diamond ATR Fiberless Probes are designed for real time monitoring of process reactions or streams. 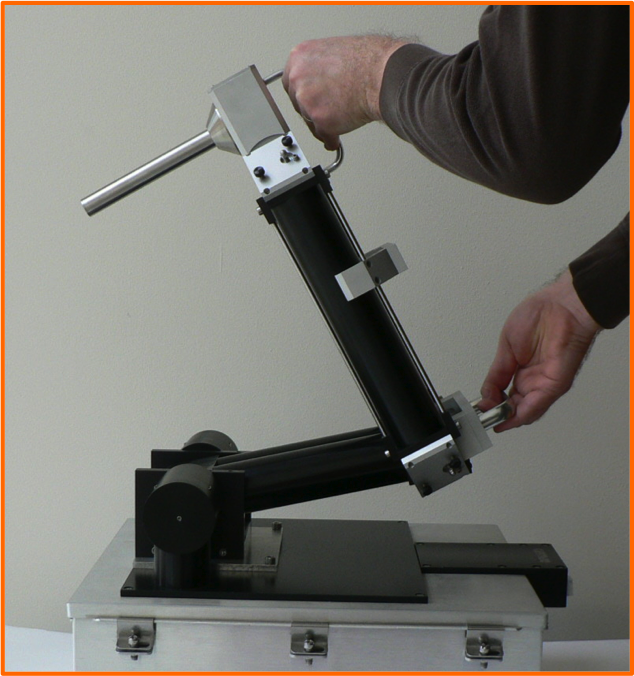 Since the DP-R probes do not utilize fiber optics to transport the IR beam between the spectrometer and the ATR element they allow for a full spectral range and higher throughput. The probes are made of 316 stainless steel. Other materials such as Hastelloy are avaliable. The standard ATR element is diamond, but other materials such as Silicon are also available. 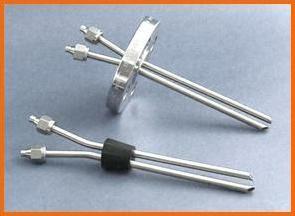 The probes are designed for operation at up to 300°C and 1000psi. They can be interfaced to all standard IR spectrometers.